Replacement dwelling within a Conservation Area. 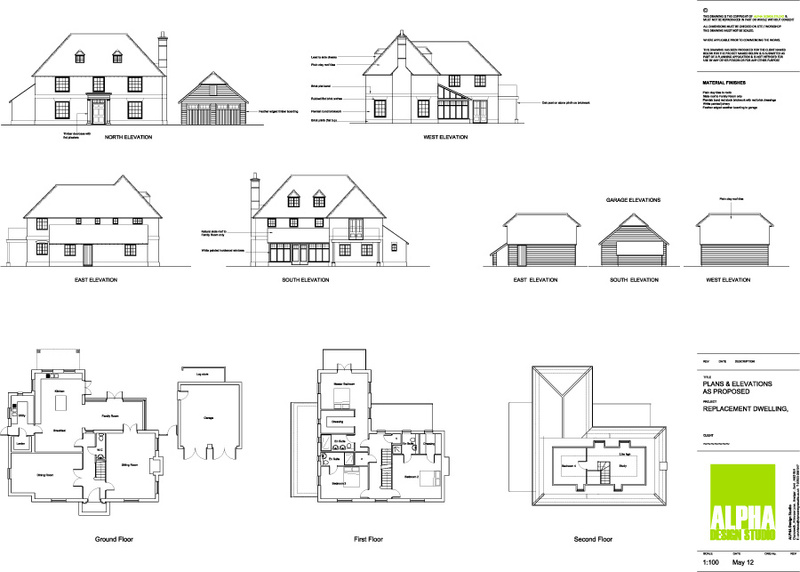 In developing the proposed design for this site, a key strategic consideration was to determine how the building would be perceived within the village and as such the elevational design is both sympathetic to and enhances the rich heritage of typical village buildings within the area. The building reflects the proportion and symmetrical nature of a traditional three bay Georgian Style that is frequently found locally and is now a worthy addition to the village. 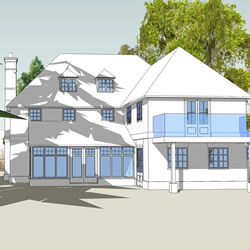 The overall concept and precedent of the house is one of a high quality Georgian House that has then been extended to the rear that is subservient to the original house and with a further lean-to extension. The proposals reflect this theme in an imaginative and authentic way.